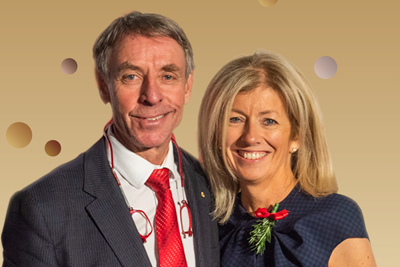 Simone and Ian Carson — the philanthropic duo behind SecondBite, which gives food to people in need — win Melbourne's highest accolade. 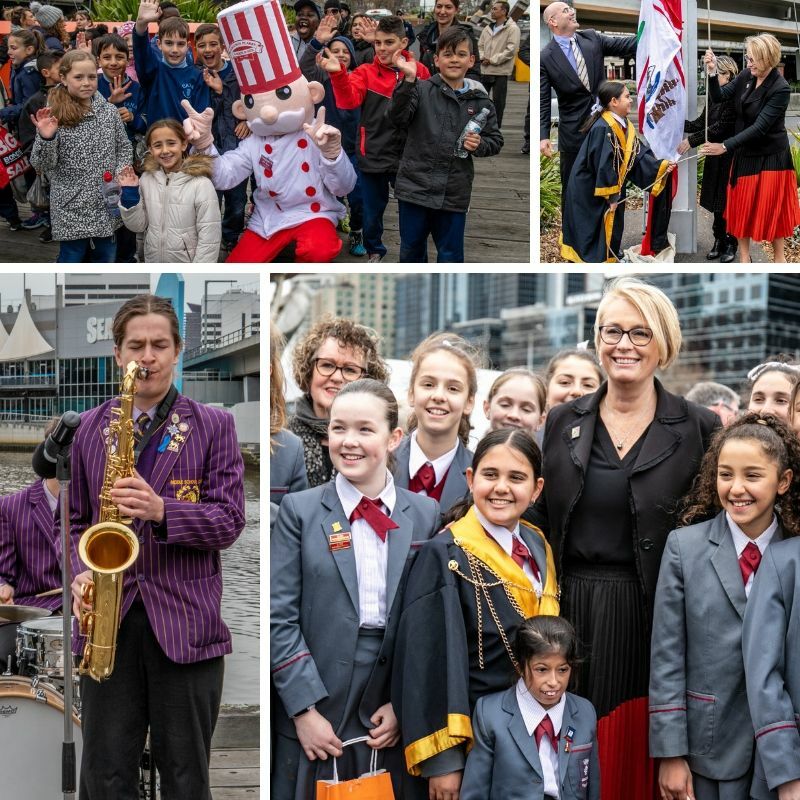 The Melbourne flag was raised, cupcakes devoured and Enterprize Wharf's pylons rattled to help mark our city's 183rd birthday. Be proud, Melbourne. You're more marvellous and dazzling today than ever. Celebrate all that's great. 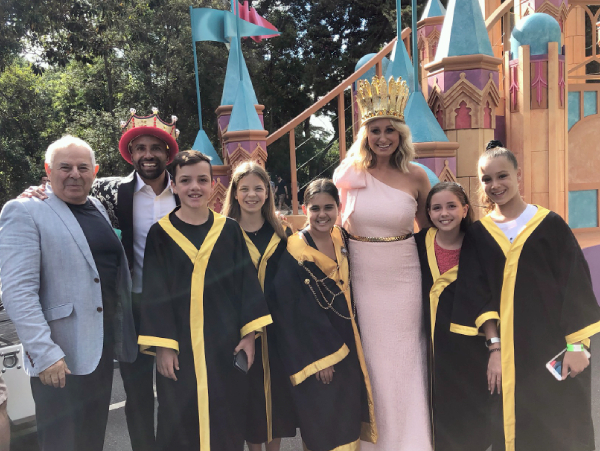 Winning style: Junior Lord Mayor Chloe Amalfi at the flag-raising ceremony. 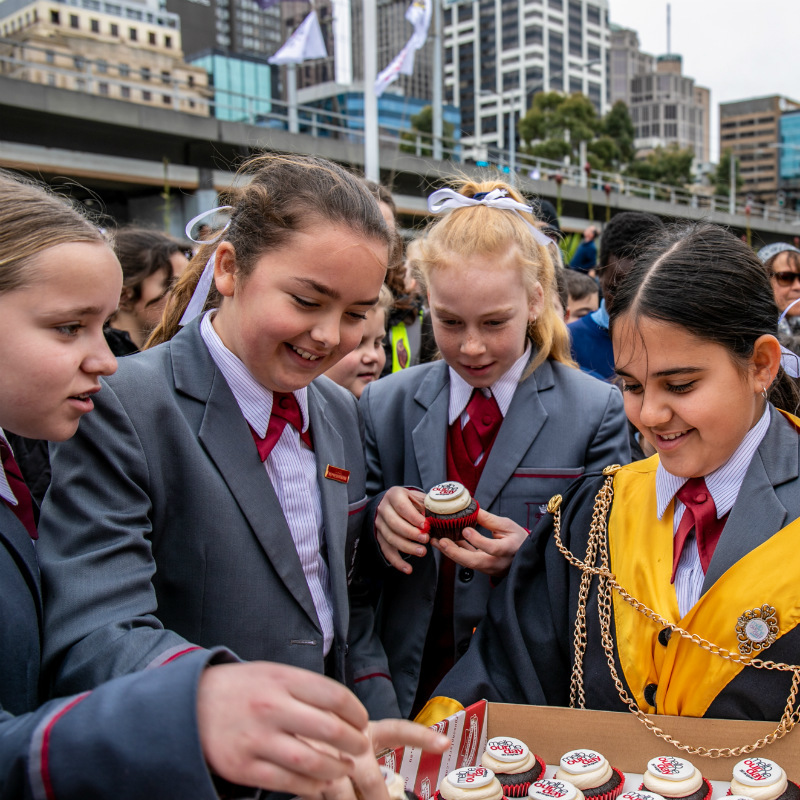 And Chloe Amalfi, 12, from Genazzano FCJ College, Kew, wants back our World's Most Liveable City title. 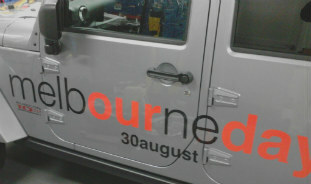 Honk if you see our chairman Campbell Walker's 4WD "Melbourne Day-mobile". 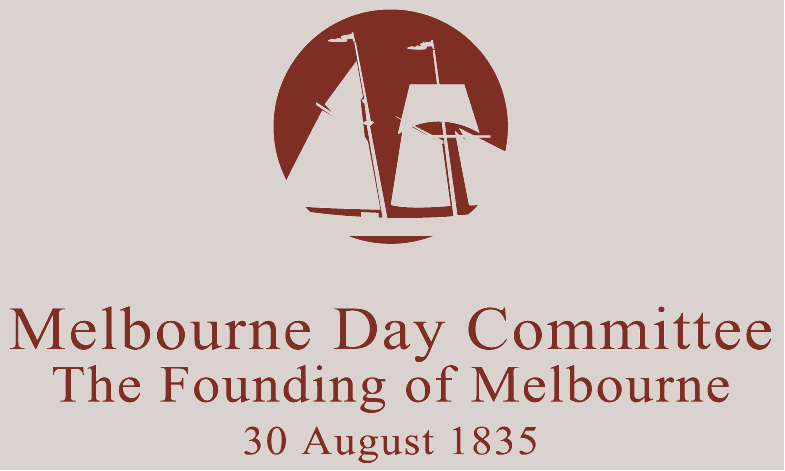 Get Melbourne Day details straight to your inbox. Get our schools newsletter, too (for teachers, students - with Junior Mayor info)? Let's go, I love Melbourne! 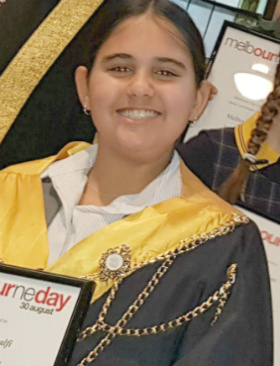 They were announced winners at the annual Melbourne Awards Gala Ceremony at Town Hall on 17 November. SecondBite redistributes food free to more than 1300 community organisations. Ian Carson AM said SecondBite was a great Melbourne story. "It is about volunteers, successive Melbourne city councils, businesses, and philanthropists coming together to solve a problem in society. It has become a story about all that is good about Melbourne." "We should be the World's Most Liveable City," she said. Are you a business, or marketing honcho wanting results? Our sponsors love us, we'll show how you will, too. Make your day, get your brand behind ours. Don't forget to sign up: Get updates straight to your inbox.